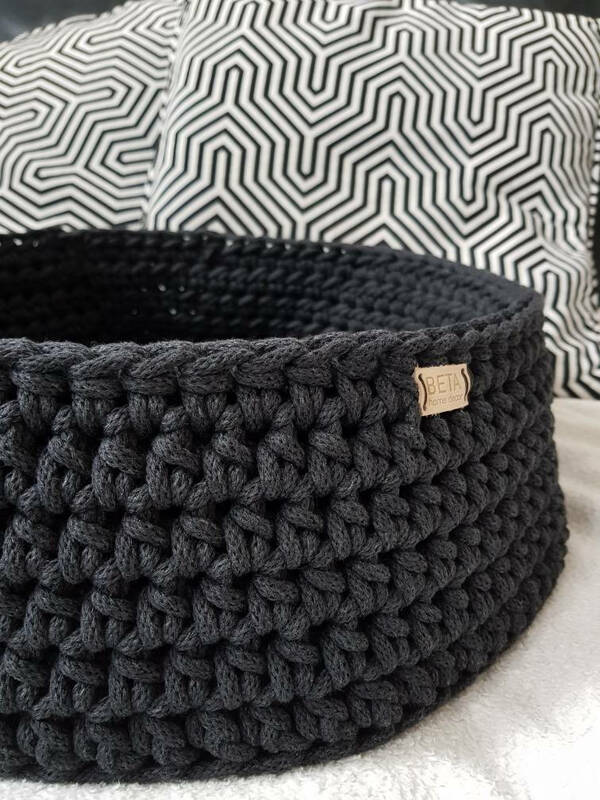 Cotton cord crochet basket. You will love having it around. 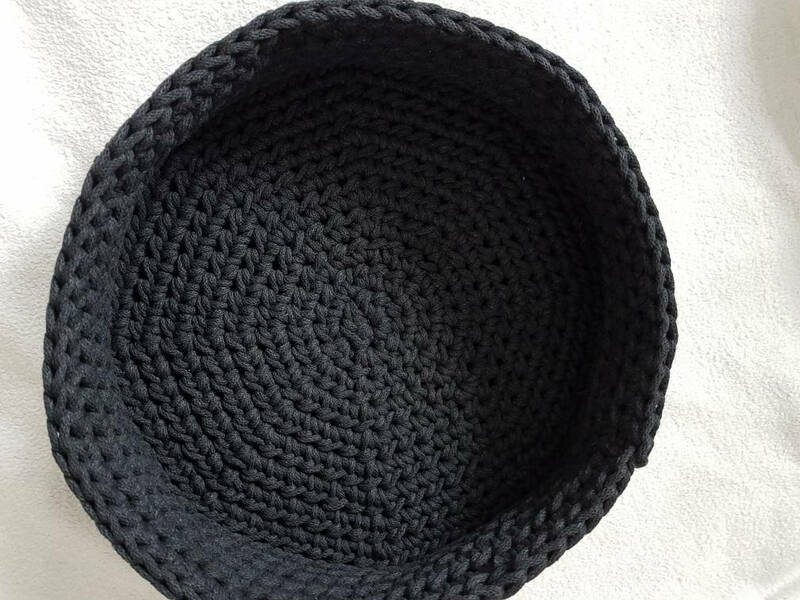 You can use it as pets bed or collecting useful items, magazines, toys, yarn balls, or other important home items. Basket is quite spacious. You can put it on the floor or in a shelve. 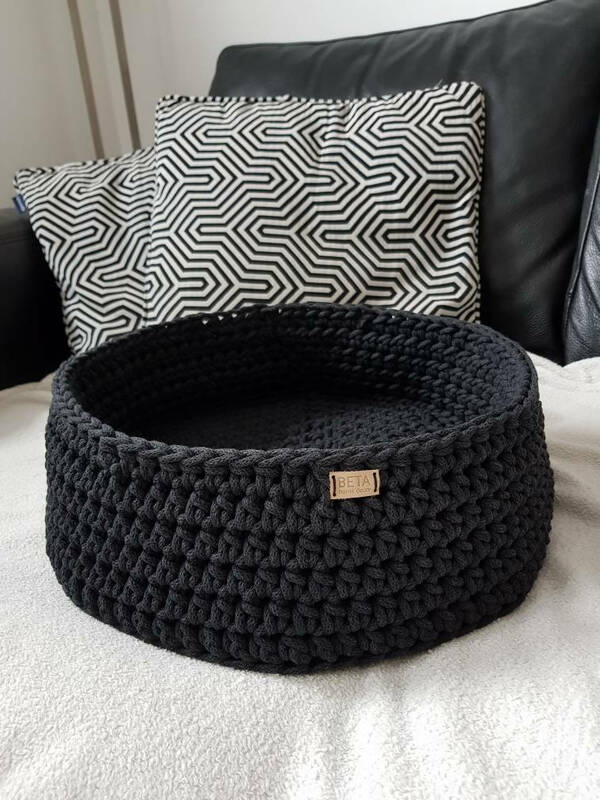 In other words - it is perfect home interior detail and your dog or cat will love it! Use it yourself or make an exceptional gift to someone you really care! All items are made to order and will be sent in 3-5 business days after payment is received.